This article has been shared here by permission of the author. The original article can be found at ldsmediatalk.com. The Church of Jesus Christ of Latter-day Saints publishes editions of the Bible in English and Spanish. 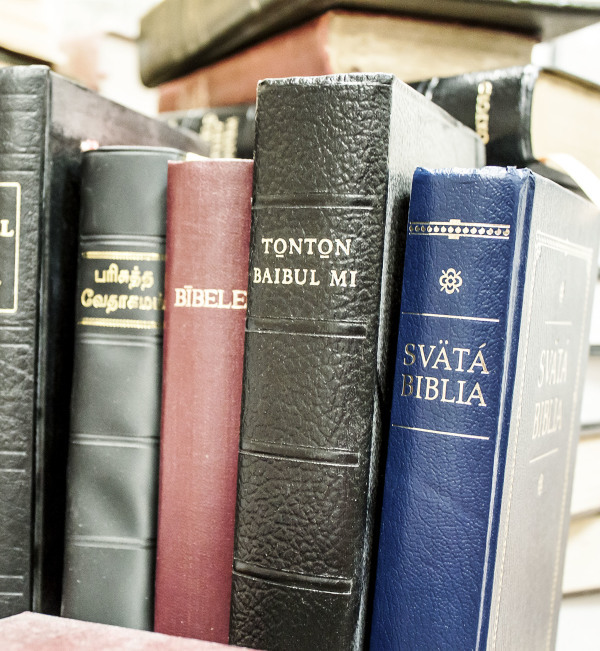 In many other non-English languages, the Church has approved a non–Latter-day Saint edition of the Bible for use in Church meetings and classes.